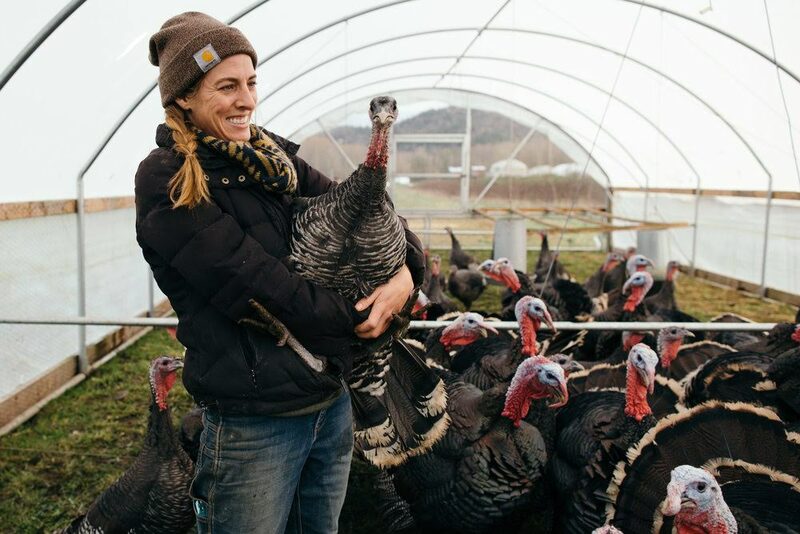 The Washington State University Food Systems Program delivers multidisciplinary expertise across academic, research, and extension, providing specialized resources for farmers and food systems contributors. We seek to work with communities throughout the state to foster viable farm businesses, optimize sustainable natural resource stewardship, and to promote scaled processing and distribution, always in the pursuit of access to healthy food for all. Our work is guided by an interdisciplinary team made up of WSU Faculty, Staff, and critical non-WSU partners. 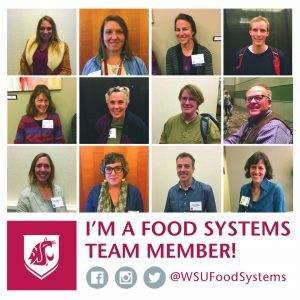 The WSU Food Systems Team collaborates on initiatives that promote research, implement change, and provide unparalleled educational opportunities for farm and food systems stakeholders throughout the state. The WSU Food Systems Program has grown from historical roots of what was the Small Farms Program, built on many years of dedicated support for Washington Farmers. We now venture to broaden our objectives, taking a holistic approach to supporting the Washington food system. 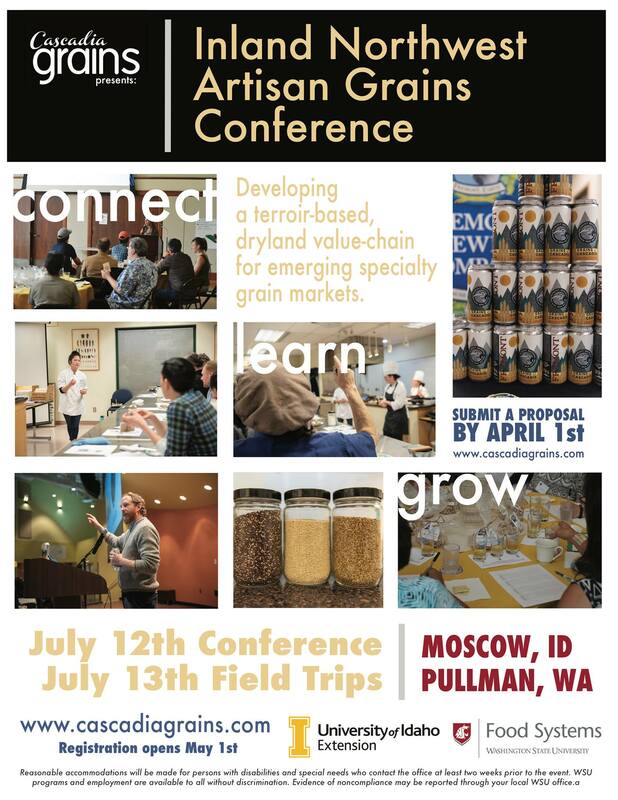 We are organized as a collaborative program supported by both the Center for Sustaining Agriculture and Natural Resources (CSANR) and WSU Extension. All housed within the College of Agricultural, Human, and Natural Resource Sciences. Sign-Up for the Washington Farm and Food Resource Email List! The 2019 Farm Walks are coming!